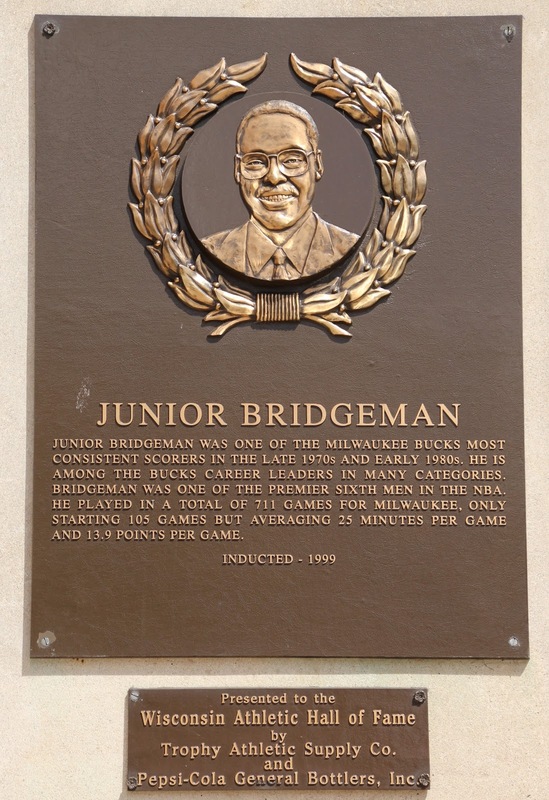 Junion Bridgeman was one of the Milwaukee Bucks [sic] most consistent scorers in the late 1970s and early 1980s. 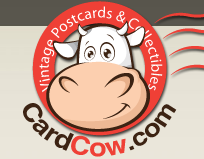 He is among the Bucks [sic] career leaders in many categories. 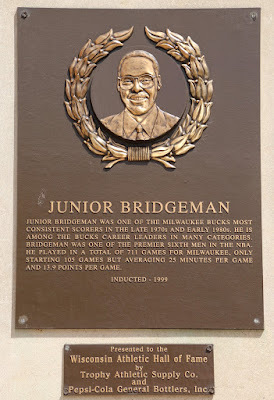 Bridgeman was one of the premier sixth men in the NBA. He played in a total of 711 games for Milwaukee, only starting 105 games but averaging 25 minutes per game and 13.9 points per game.